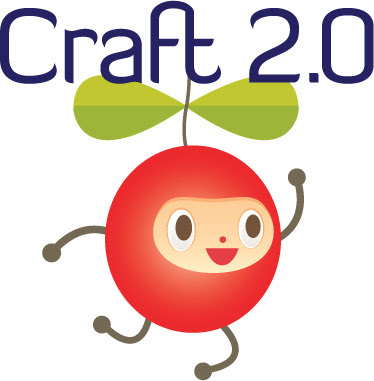 If you're staying in Welly, or coming to the capital for your Easter break, don't forget to head out to Lower Hutt on Saturday morning and check out Craft2.0 at the New Dowse. 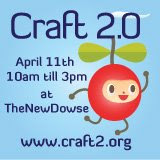 There will be lots of crafty goodness for sale plus some hands-on activities too. Check out all the details and read some profiles of the sellers here.